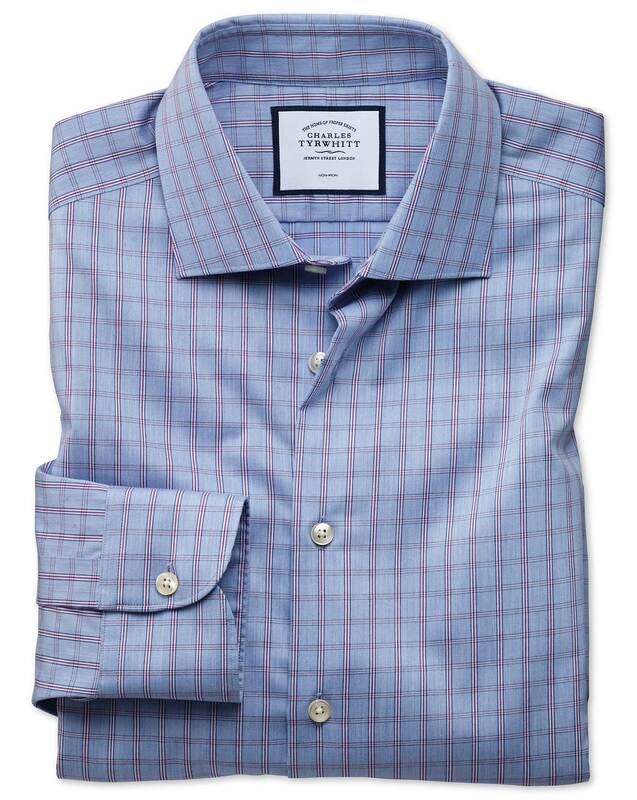 Great shirt, pattern is somewhat common and great fit. Great look for work and going out. Response from Charles Tyrwhitt: I'm awfully sorry to learn this has happened, which isn't at all the quality our shirts usually exhibit. Thank you for making us aware of this, however, and I have already arranged a replacement for you - which I trust will be perfect. In the meantime, please visit our online return portal at www.ctshirts.com/rebound and generate your Freepost return label to send the damaged shirt back to us at your convenience.